The High Court overturned the lower court’s detention order. 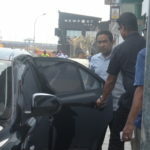 The High Court on Wednesday afternoon overturned a criminal court order to detain former president Abdulla Yameen for the duration of an upcoming trial on money laundering charges. The decision on procedural grounds came after the three-judge bench hearing Yameen’s appeal was changed, local media reported. Judge Abdul Rauf Ibrahim was replaced by Judge Shujau Usman, chief judge of the appellate court. 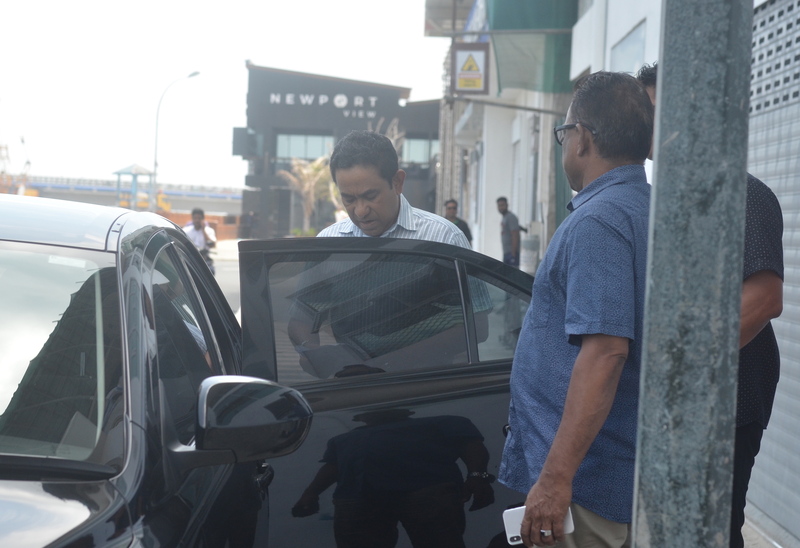 Yameen is accused of laundering US$1 million transferred to his account by a company implicated in the country’s biggest corruption scandal. The criminal court ordered the 59-year-old opposition leader’s detention after prosecutors submitted evidence of an alleged attempt to bribe witnesses and tamper with evidence. 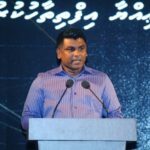 A secret document to show Yameen’s alleged attempt to block a police investigation into a suspicious transaction flagged by the Financial Intelligence Unit was also submitted. But the High Court ruled that attempting to influence witnesses was not among the five charges raised against Yameen. If there was evidence of attempts to bribe witnesses, he should have been arrested and taken before a judge within 24 hours, the ruling stated. Instead, the detention order was issued in the money laundering case, it noted, contending the alleged attempt to influence witnesses was not related to the trial. The judges also noted the lack of evidence to prove attempts to influence witnesses in the money laundering case as the evidence police presented concerned witnesses in the corruption scandal. Yameen has denied the bribery allegations and challenged the validity of the money laundering charges. The High Court also noted the criminal court’s detention order was granted with reference to provisions in the criminal procedure law, which limits the detention period to no more than 30 days. As Yameen was taken into custody on February 18, the period expired on the afternoon of March 18, it added. The appeal hearings had been wrapped up behind closed-doors on March 12. A previous hearing scheduled to deliver a ruling was cancelled at the last minute. The former president has been under house arrest since March 13. The prisons authority granted the conditional transfer on the advice of doctors after Yameen was hospitalised three time due to cardiovascular medical problems. 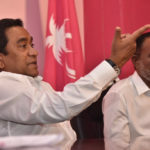 In the wake of his arrest, the opposition accused the government of keeping Yameen behind bars to influence the April 6 parliamentary elections and prevent him from campaigning. 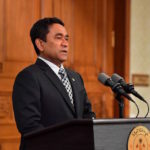 In early March, Speaker Gasim Ibrahim, one of the leaders of the four-party ruling coalition, repeatedly called for Yameen’s immediate release. 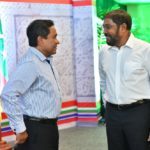 Gasim’s Jumhooree Party went on to make a deal with the opposition coalition led by Yameen to back each other’s candidates in most constituencies for the upcoming polls.